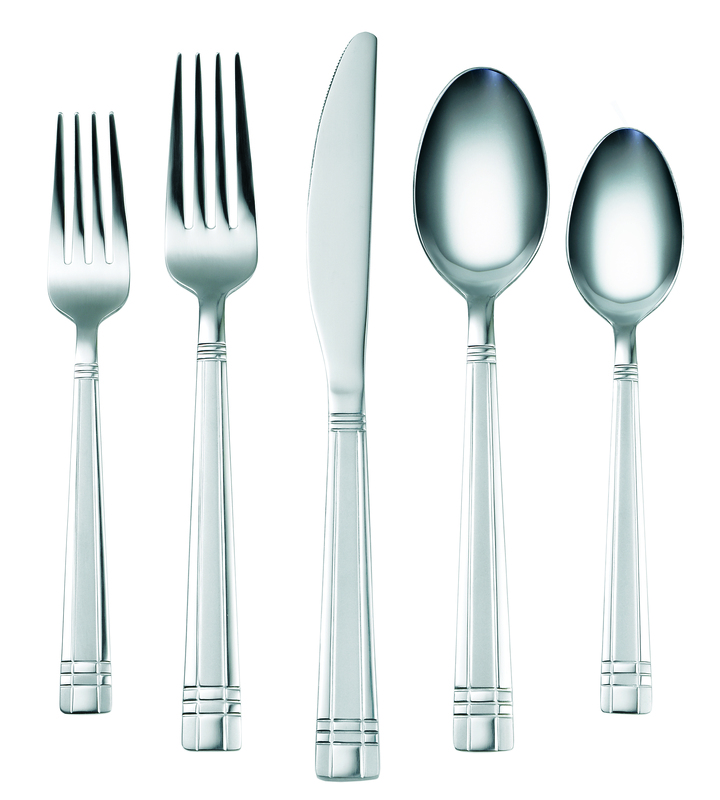 This flatware set makes entertaining dinner guests a breeze. : 2-tone pattern creates a clean, contemporary look. Modern finish is perfect for everyday or special occasions. Stainless. Dishwasher Safe.